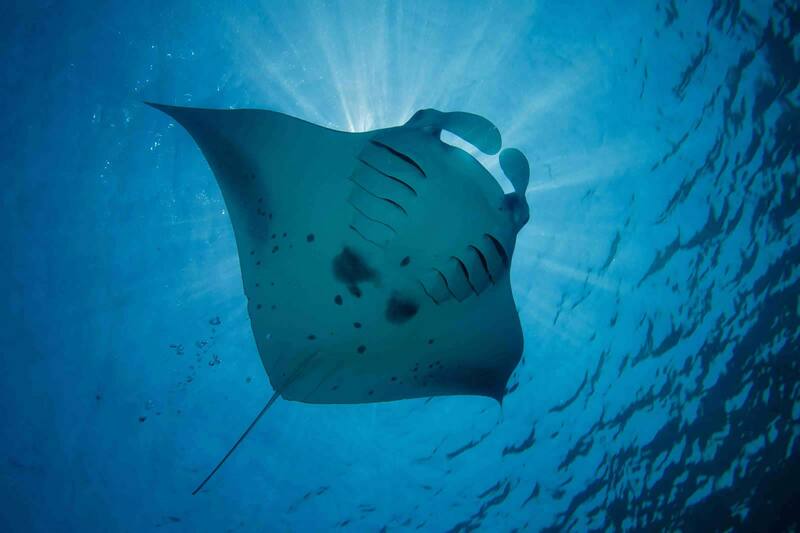 Nearly all year around we can find mantas in Raa Atoll. 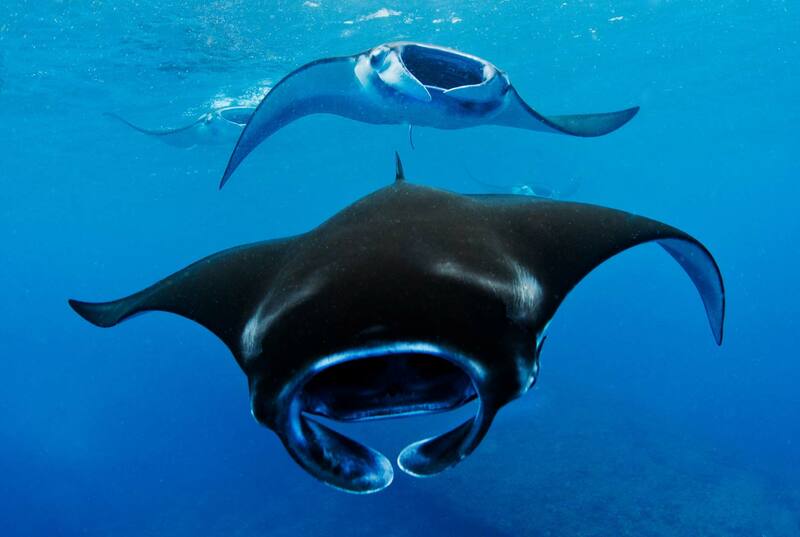 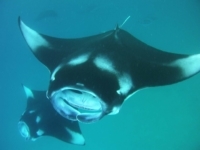 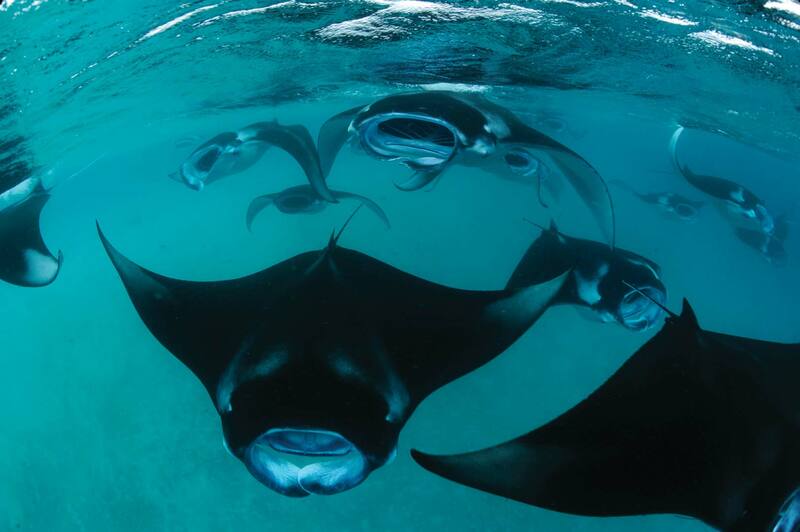 Swim with the majestic manta rays on this amazing snorkeling trip. 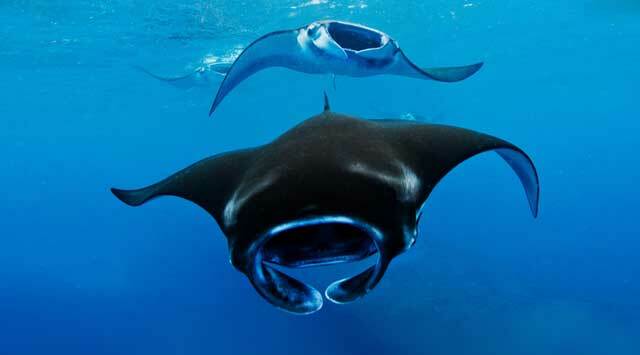 Stop at the famous Manta Points to spot them in a unique, unforgettable, world class and magical experience.